Anticipating or identifying telephone phishing scams can resemble a game of Whac-a-Mole. Just when you’ve gotten wise to one fraudulent approach, several more spring up in its place. The latest attempt to grab your private information should be on your radar because of how convincing it is. Users of Apple’s iPhone are reporting calls that appear to be coming directly from Apple itself, according to Business Insider. Here’s how it works: Users receive an incoming call from a number that appears to originate with Apple’s help line. If the scammer is successful in replicating that (genuine) number, it will appear to be legitimate on phone screens because the help line comes pre-loaded into the phones. Rather than showing an unrecognized number, iPhones will display the Apple logo, giving the call the appearance of being authentic. Scammers will then explain that Apple servers have been "compromised" and that the users should dial a second number for more details. Of course, the report is false and the number connects you to criminals. 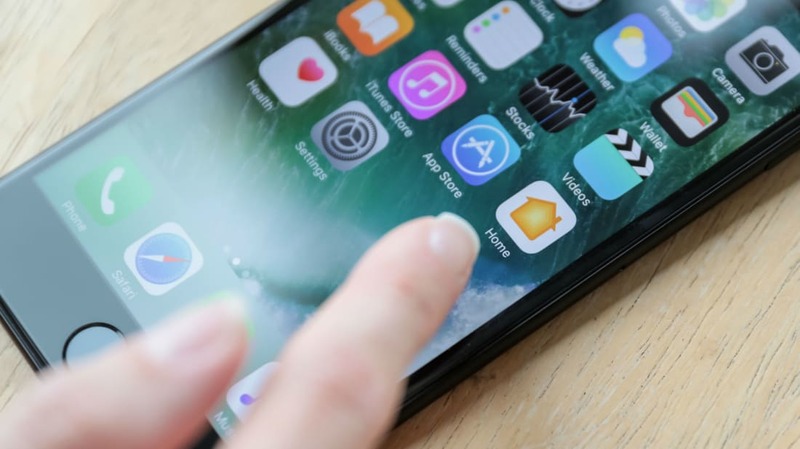 Scammers are hoping the veneer of the call being from Apple will prompt users to lower their guard and give out personal information such as passwords or credit card numbers. To avoid being victimized by these efforts, it’s important to remember that callers can present, or “spoof,” any number they want, including official company extensions. Don’t presume an Apple logo is any guarantee of the call being genuine. Also bear in mind that Apple’s support division never makes outgoing calls to consumers unsolicited. If you’re on the fence about whether Apple or any other company is trying to reach you, it’s best to disconnect incoming calls and dial them yourself. Before giving out any secure information, make sure you’re the one who initiated the call. Thanks to plummeting retail prices on televisions, it's possible to walk out of a store with a 55-inch or 65-inch display for under $500. These aren't bare-bones models, either. Smart TVs from manufacturers like Vizio and TCL offer cutting-edge 4K resolution and High Dynamic Range (HDR) capability. If you have the right video source from a streaming service or 4K DVD player, the image quality can be staggering. 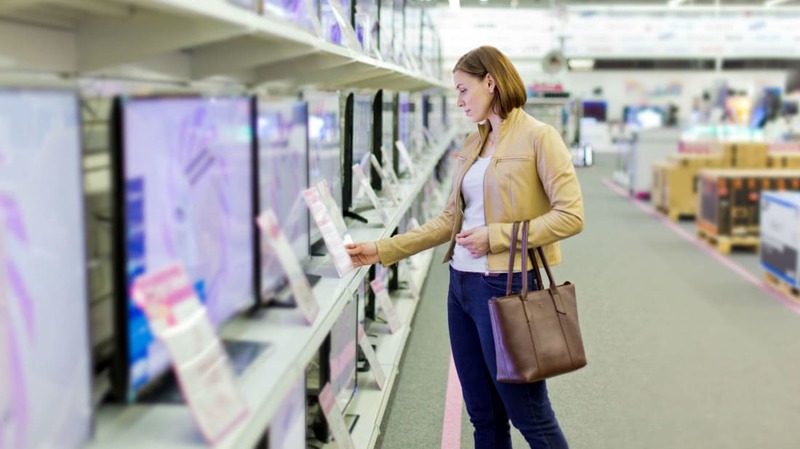 Depending on the model and manufacturer, some of these budget-friendly televisions achieve their attractive price points by collecting and selling your data. In a candid interview with the Verge in January 2019, Vizio chief technology officer Bill Baxter illustrated the business model. Baxter explained that the low profit margins of televisions meant that the company was more interested in covering the cost and then seeing revenue from consumers using the television. "You make a little money here, a little money there," Baxter said. "You sell some movies, you sell some TV shows, you sell some ads, you know. It's not really that different than the Verge website." Because these televisions are often connected to the internet, they're able to track usage—what kind of content you watch through a built-in streaming app like Roku, your location, and which ads you're paying attention to. Depending on the video service you're using, Vizio can also get a portion of sales from on-demand content like movies. According to Baxter, Vizio's philosophy is that monetizing hardware in this manner keeps costs down for every consumer, even if they opt out of data collecting. Of course, viewers paying only halfhearted attention to the television's disclaimers during the initial set-up process may not realize the extent of the information they're agreeing to share by default. Nor has the company always been so transparent. In 2017, Vizio settled a complaint with the Federal Trade Commission (FTC) that alleged they collected data from 10 million sets without the consent of the consumer, including IP addresses. The information was gathered through a feature called Smart Interactivity, which promoted itself as being able to help the consumer find content and customize advertising based on viewing habits. The complaint, filed by the FTC and the New Jersey Division of Consumer Affairs, was settled for $2.2 million. Vizio admitted no wrongdoing and said that no viewing data was paired with personal information. Another data collection service, Samba TV, has relationships with manufacturers like Sony, Sharp, TCL, and Phillips. The consumer is urged to enable the software when a television is first plugged in to get content recommendations. If users opt in, Samba TV tracks virtually everything that appears onscreen, learning what shows viewers are watching, and then works with advertisers to target ads to other devices connected to the internet in the home. (A notable exception is Netflix, which has agreements with manufacturers that prohibit third-party tracking on their service.) In 2018, Samba TV said it was collecting information from 13.5 million televisions in the United States. The moral? If you own a smart TV, it's probably in your best interests to examine the data acquisition policy and opt out through the menu system. If not, be aware that your television is no longer a passive display. It's watching you. Sesame Street has tackled a lot of complicated subjects over its 50-year run, from divorce to post-traumatic stress. For a new PSA, Elmo, Big Bird, and the rest of the characters from Sesame Street address a problem that's unique to modern viewers: cell phone addiction. 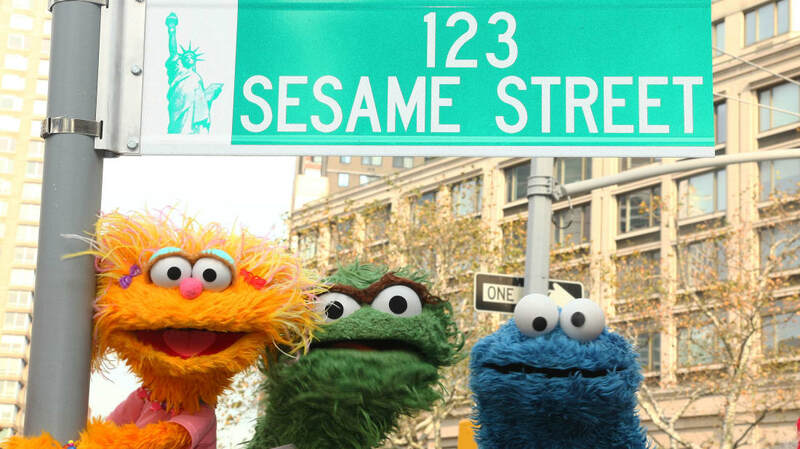 As Fast Company reports, the new Sesame Street video, produced in honor of the show's 50th anniversary this year, is part of the "Device Free Dinner" campaign from Common Sense Media. In the clip, the cast of Sesame Street is shown getting ready for dinner by putting away their digital devices (or whatever they use to communicate: Abby Cadabby hangs up her magic wand and Ernie puts away of his banana phone). The only Muppet who brings his phone to the dinner table is Cookie Monster. But despite his addictive personality, even he understands the importance of screen-free time with his friends—and he gets rid of his device by eating it. The PSA is brief, but it brings an important issue to light: The average smart phone owner touches their device 2600 times a day, and when they do, they get a small dopamine boost. That pleasurable feeling associated with phone use can lead to compulsive behaviors that look a lot like addiction. You might be addicted to your mobile device if it starts interfering with your life—i.e. you would rather check your phone at dinnertime than interact with the real people at the table with you, the same thing the "Device Free Dinner" campaign is trying to prevent. You can watch the full PSA below.